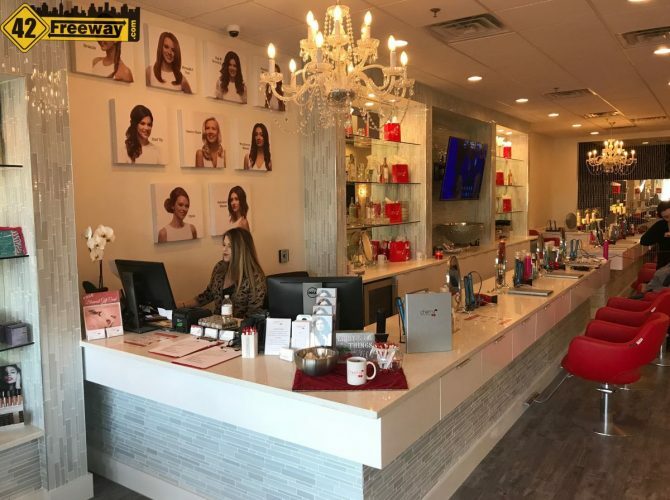 Cherry Blow Dry Bar has opened in Deptford, joining the reborn shopping center which has seen the addition of Hobby Lobby, Burlington, Launch Trampolines to the already well known Red Lobster and Olive Garden restaurants. They are also offering membership plans. 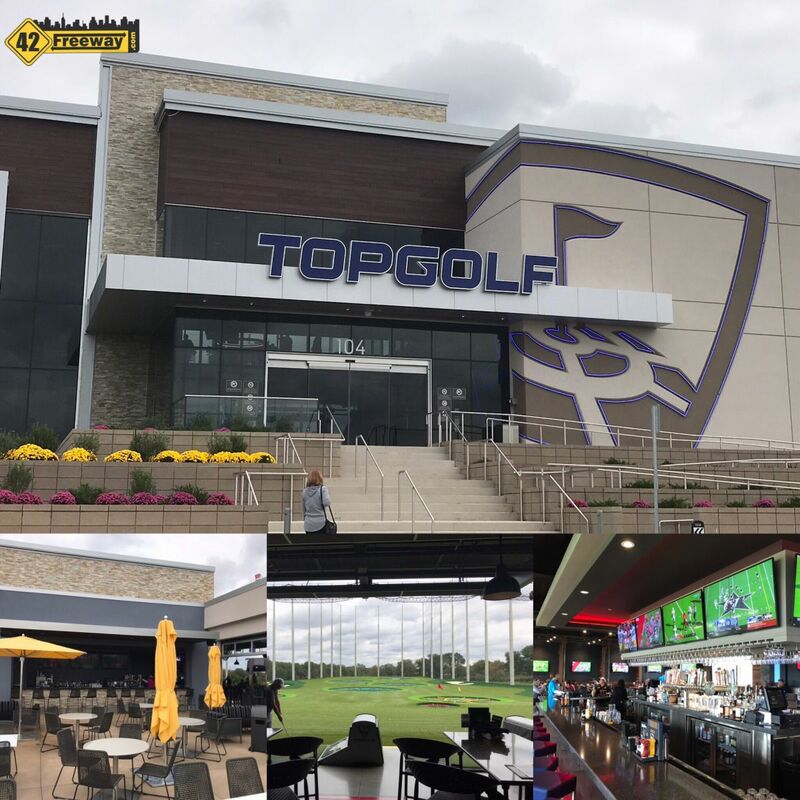 The newer company appears to be based locally in Cherry Hill NJ, and a 2015 press release indicates that growth is in their plans, as franchising veterans were brought in to kick things into high gear. They are currently expanding in New Jersey, Georgia, Virginia and more. 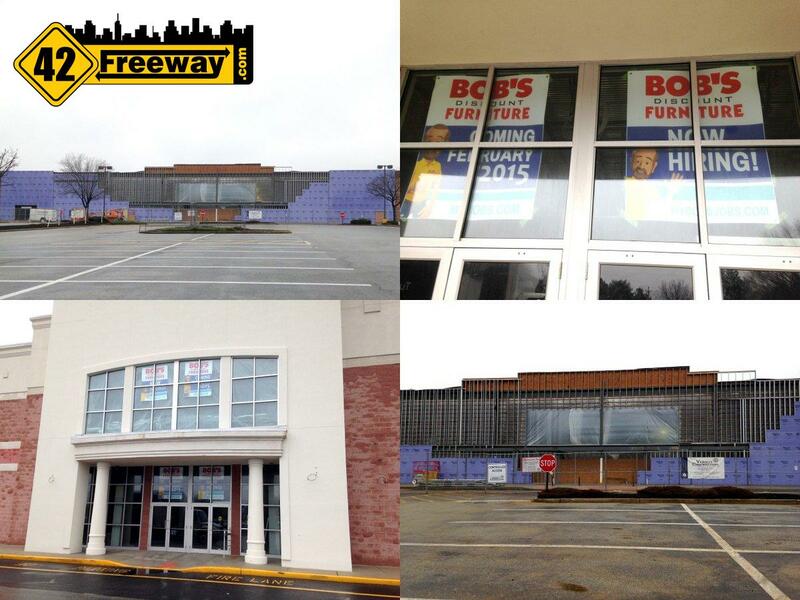 New Jersey locations opening soon include Glassboro and Marlton. 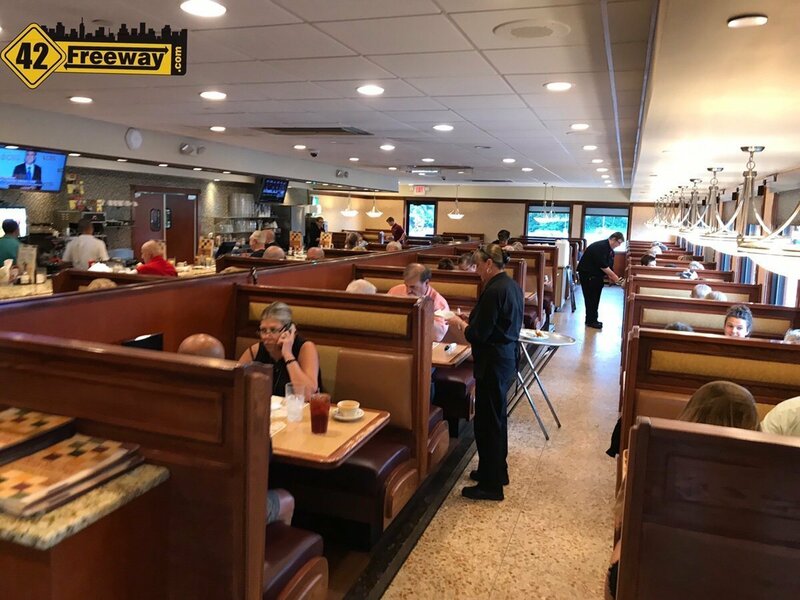 Seven Star Diner Reopens – Crowds are Already Back! next post: Mexican Restaurant coming to Washington Township’s Egg Harbor “Italian Eatery” Road?